B105 Throws A Country Christmas Ticket Party! A few times a year, we like to throw a party to celebrate our amazing listeners! That's exactly what we did Thursday night (December 13th) at Barker's Island Inn in Superior, Wisconsin. 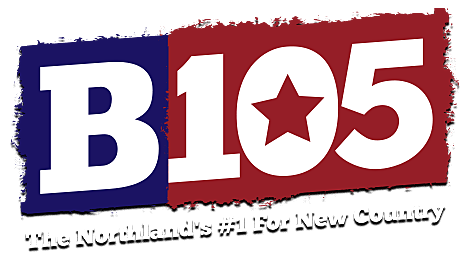 For the past month or so, we have been giving away tickets to the party but there was a catch: you had to listen to B105 throughout the day for the cue to call, which aired several times every single weekday. From there, lucky caller 15 was chosen and added to our guest list. It was a packed house for the party, full of our awesome listeners and their guests. Guests enjoyed a buffet and drinks and of course - prizes! We gave away concert tickets to all of the great shows coming to town. This included Old Dominion, Kelsea Ballerini and Brett Young, Luke Combs and MORE! It was a super fun night and we can't wait for the next one!